Lew's Hair Update - Tuesday 19th July 2016! Home / Zaynelane / Lew Hair Updates / Lew’s Hair Update – Tuesday 19th July 2016! Welcome to the Day 2 of Lew’s Hair Update. Slept with my silk pillow and that was it, I didn’t moisturize and I woke up to dry ends *sigh*. 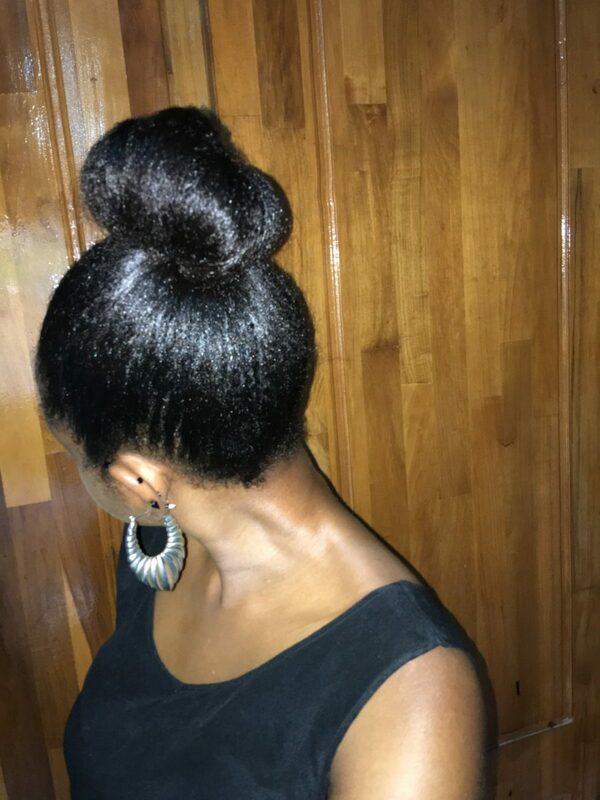 Please moisturize daily, dealing with dry hair is one of the worst things during a healthy hair journey. The texlaxed hair/low porosity struggle! 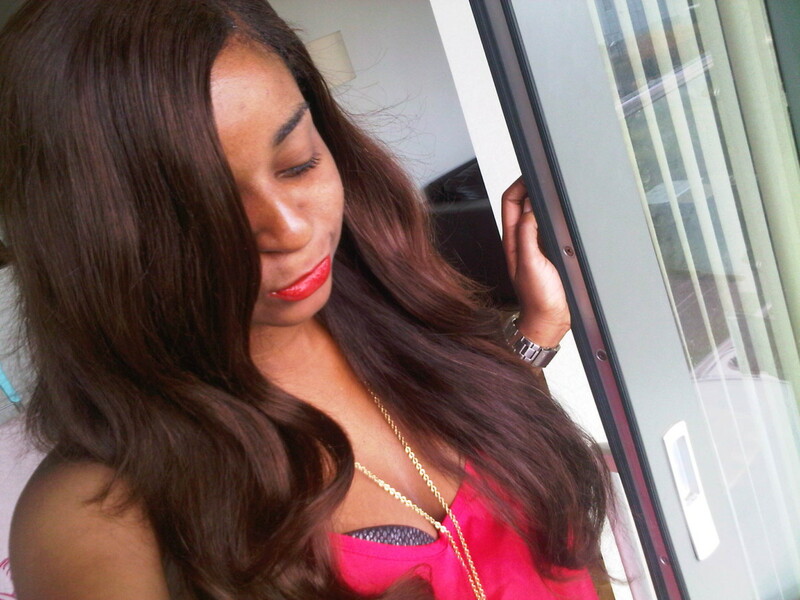 Styled my hair with Keracare Conditioning Creme Hairdress, Zaynelane Spraymix Aloe vera special and Zaynelane Oil mix. 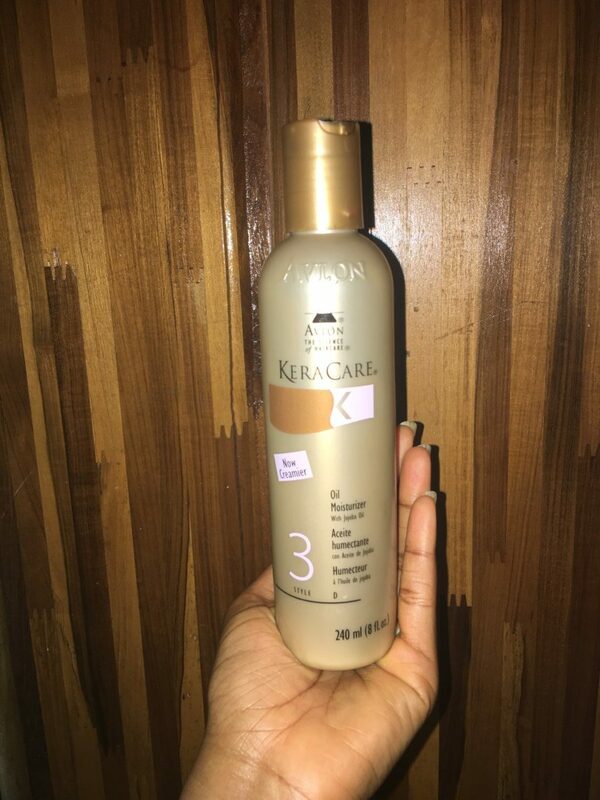 My Keracare Conditioning Creme Hairdress was used as my moisturizer however it has light conditioning properties so if you need something rich and ultra conditioning then this product isn’t for you but it is great for sheen. I like how this product made my hair feel though when I need a deep moisturizing product, I use something else. It does not contain mineral oil like its predecessor which is a win win for me, go Keracare! 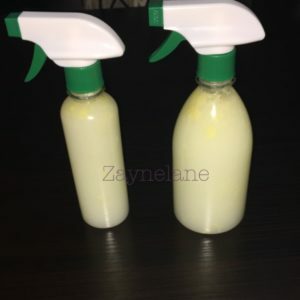 Massaged a tiny amount through my scalp and hair, concentrating on my dry ends while finger detangling then I proceeded with my Zaynelane Spraymix Aloe Vera special as I needed more moisture. 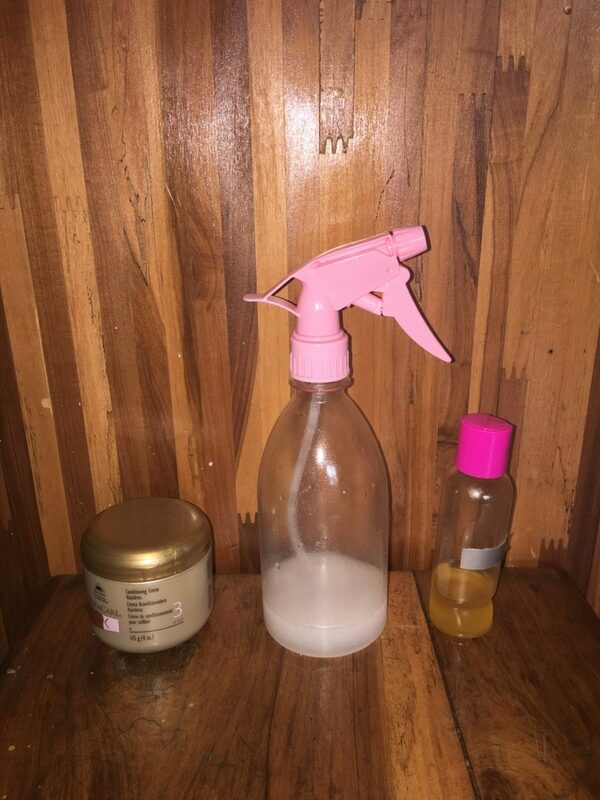 This spraymix does wonderful things to my hair, when I don’t feel like stressing with products, I just spray this Aloe Vera Spraymix and move along. Aloe Vera not only cleanses and nourishes hair but promotes moisture, shine and hair growth- *someone say hair goals*. This spraymix is not yet available for sale yet but will let you guys know once it is. 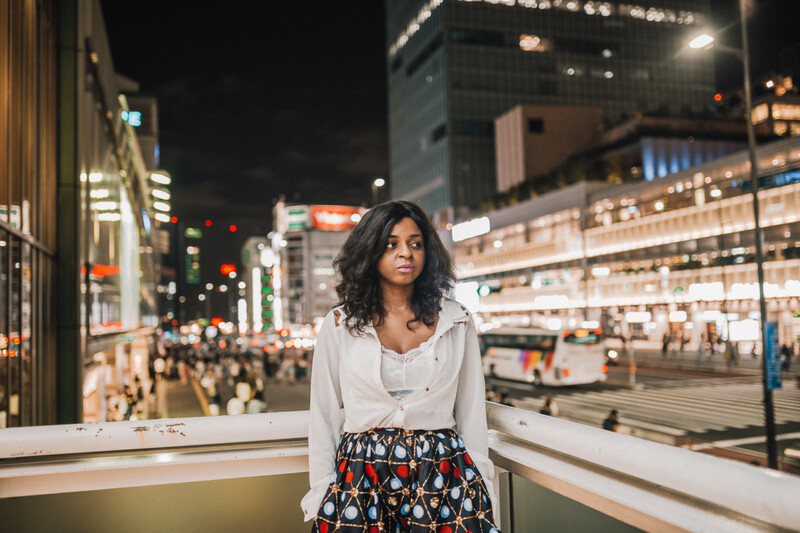 It contains Jojoba oil, Grape seed oil and other moisturizing ingredients for textured hair. 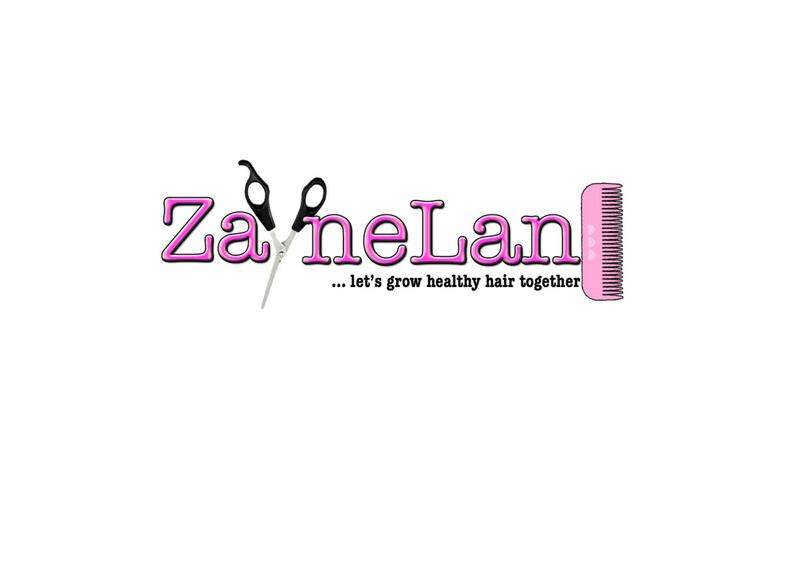 Sealed in the moisture from the products used with Zaynelane Natural Oil mix, my go-to oil, not only do I use it as a sealant but I use it as part of my pre-poo, hot oil treatment and I use it on my skin too..Go Zaynelane! It will be available for sale next month (Anticipate!). 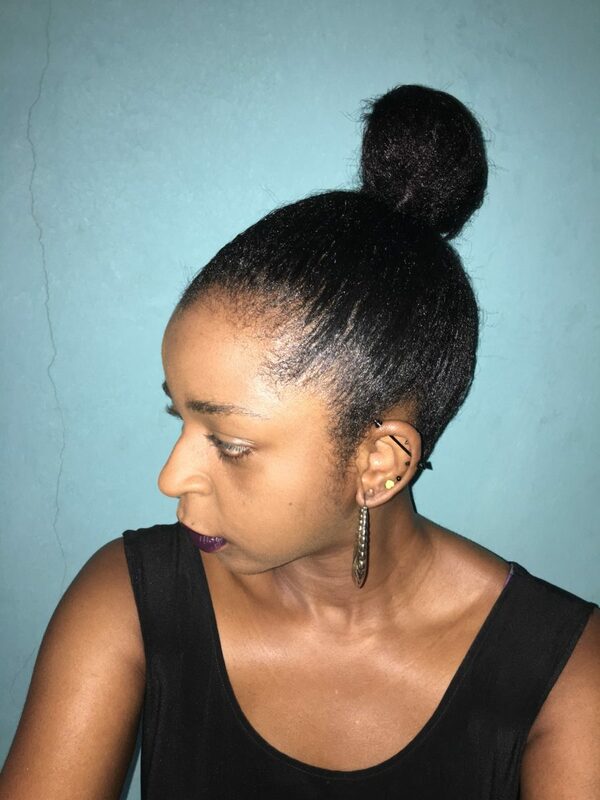 I love buns, one of my favorite protective styles- easy, saves time and suits everyone! Check out my bun yo! Felt great cause my hair felt and looked great! Got countless compliments too hehe! Zaynelane Natural oil mix on the edges! Don’t forget to moisturize, seal and repeat. Next: Lew’s Hair Update – Wednesday 20th July 2016!